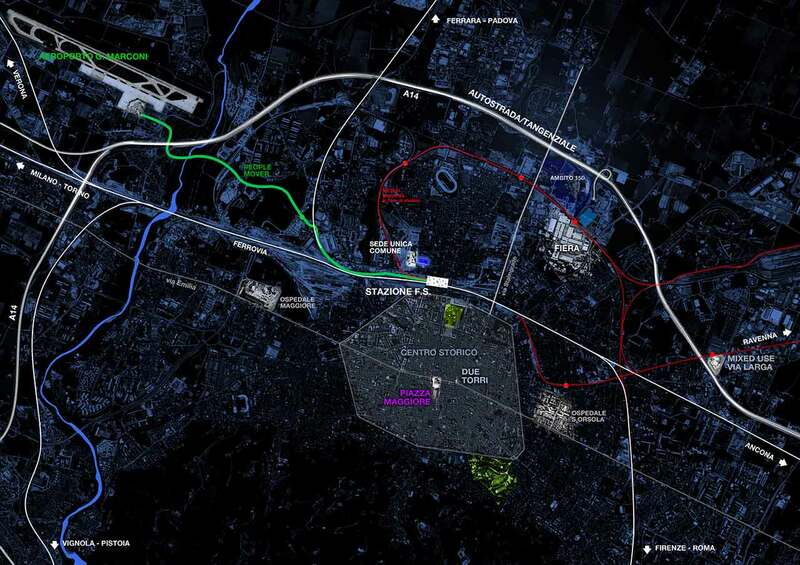 In collaboration with Bologna Municipality, Metropolitan City of Bologna, Region Emilia-Romagna and University of Bologna, it is discussed a plan to improve the attractiveness of Bologna Metropolitan Area. A new sustainable growth will be discussed, along with infrastructural and real estate projects about the city and its metropolitan area. City planning politics expects the transformation of abandoned and military areas included in the “Operative municipal plan for the refurbishment of public heritage. Bologna is to be seen as a desirable ground for investors, which promotes an international positioning that valorizes all the territory’s excellences and the remarkable sites for new investments.